On February 23rd, my sister, Raquel Nunn’s life dramatically changed. The home she was once lived in burst into flames and she lost everything she had owned. She is currently in Crozer Chester Medical Center being treated for 2nd and 3rd degree burns on over 40% of her body. So far, she has gone through 3 major surgeries and is continuing to recovery with all of the ongoing support from her family, friends, and South Jersey communities. Mimada Beauty Bazaar is hosting a fundraiser on April 14th and have started this GoFundMe account to show Philadelphia’s support for Raquel. 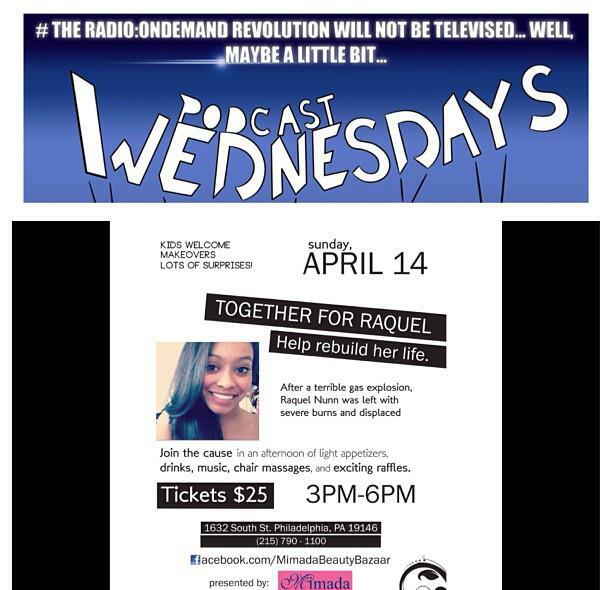 The proceeds will be used to rehabilitate Raquel’s life after this tragic event. We, the family, thank all those who have said prayers and all those who have donated. The prayers have been aiding tremendously in her speedy recovery.